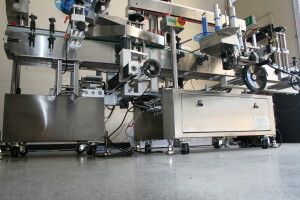 A bottle labeling machine is often the first move toward medium to large volume production capacity. 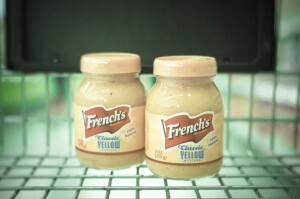 Many bottled consumer products start their journey in small kitchens or laboratories or even garages. As the brainchild of an entrepreneur who has something with a competitive edge or something to fill a gap in the market, the transition from a product they personally love to a product everybody loves involves a production and packaging journey. This article focuses on the packaging journey where production constraints need to be overcome to be able to offer the product in volume. 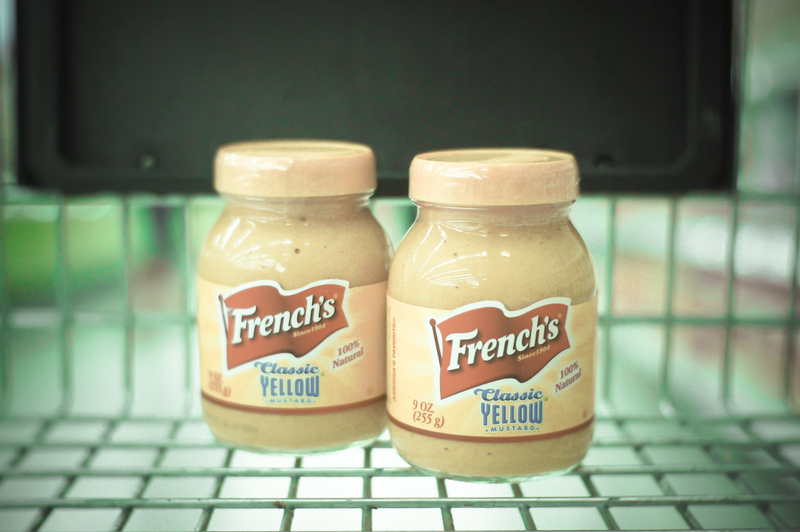 As a product begins its packaging journey, first impressions on the shelves of stores and in front of buyers can decide the longevity of that product, independent of how good the product really is for its intended real life application. The packaging has to be right and the look needs to be consistent. The bottle neck in production for many starting out is often the bottle labeling. Self-adhesive labels look great on the designers screen and on mock-up bottles; translating this concept and look onto thousands of bottles is a mind boggling task for those given the task of manual label application. The eye is incredibly accurate and picks up variations in label height, alignment, bubbles, creases and label misalignment or unwanted angles. If you ever get to talk to an entrepreneur who began production of their product manually there will almost always be a less than fond recollection of the daunting task of applying the labels and just how painstaking that task in the production can be. The cost of labeling a bottle without an automatic label applicator far exceeds the cost of the label in terms of the manual labor, the compromise in product uniformity and the reduced capacity to fulfill unexpected or urgent market expanding orders. 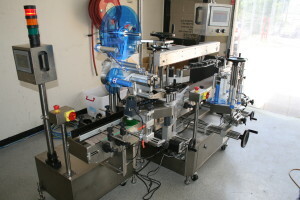 An industrial labeling system or label applicator can make a world of difference and represents an investment that could typically range between USD13,000 and USD80,000 depending on the versatility of equipment required and the complexity of the bottle shape and label(s) placement requirements. 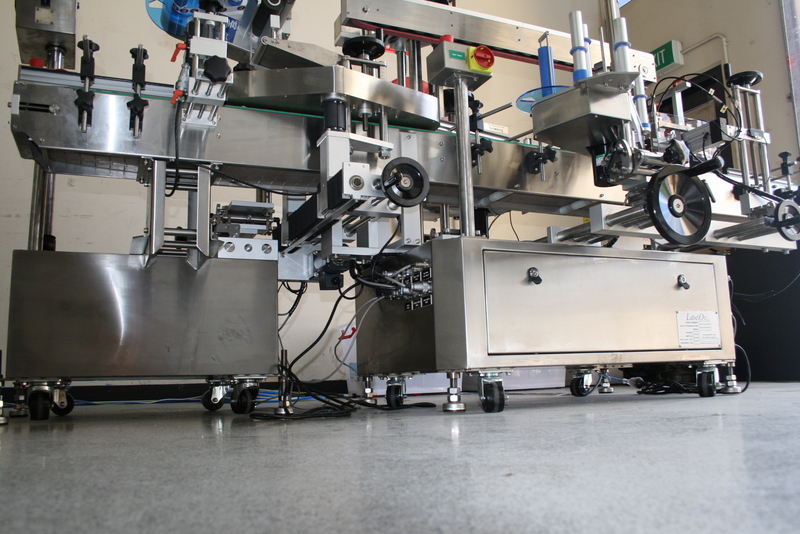 The LabelOn™ labeling systems have two ranges of bottle labeling machines, where the Basic range provides low end more dedicated equipment and the Modular range provides versatility to cover a wide variety of applications and quickly change between those applications. 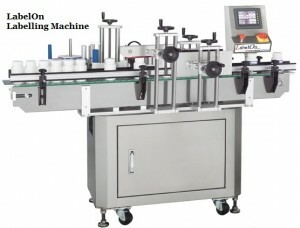 The labeling equipment will usually consist of a product conveyor, label dispenser(s) and various measures to hold or guide the bottle during the labeling process. Typical lengths of machinery are 2.4 meters to 3.0 meters or 7 feet 10 inches to 9 feet 10 inches. The machines are often supplied with castors for rolling short distances on flat floors and the machines can be set to label empty bottles or full bottles. If the bottle labeling machine is your first machine, LabelOn™ usually recommend you consider placing the machine in your production process to label the products empty. Empty bottles avoid the potential for spilled product on the machine. 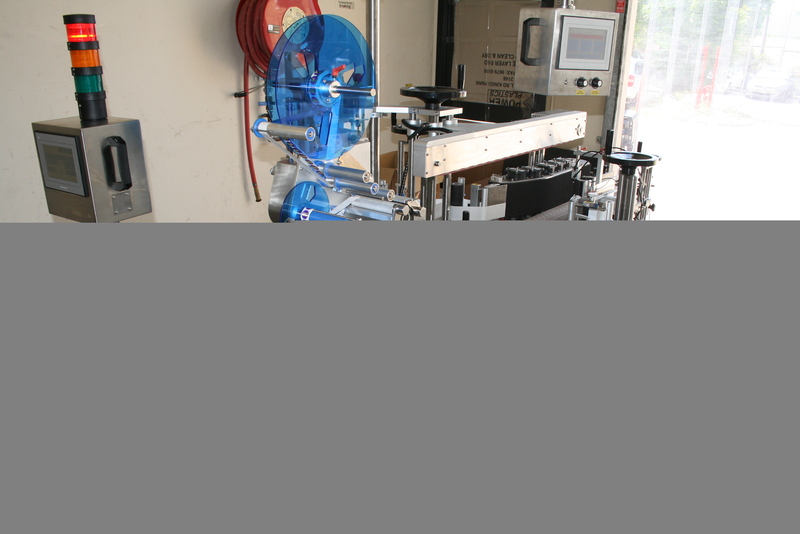 Labeling accuracy is all about how well a product and its label are controlled during the labeling process, so the cleaner the machine the more consistent you can expect your bottle to be labelled.